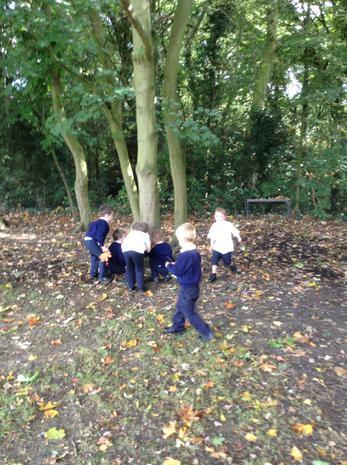 This week we have been looking at retelling stories. 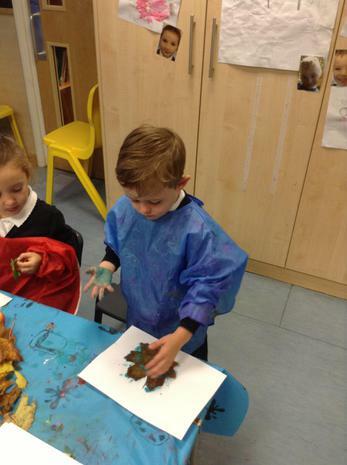 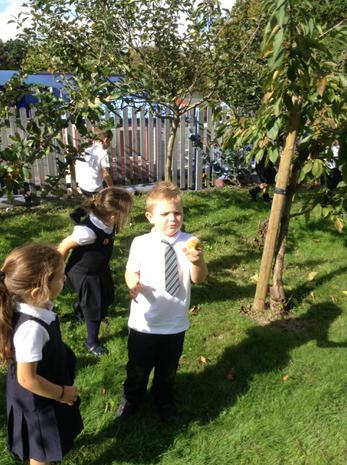 We have enjoyed the antics of the characters in our book and have been re-enacting and retelling the story in class. 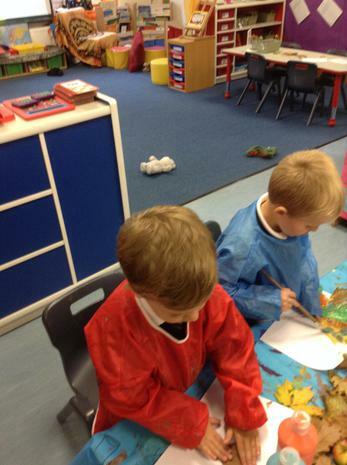 The rhyming story has helped us to get better at recognising rhymes, which is our focus in Phonics at the moment. 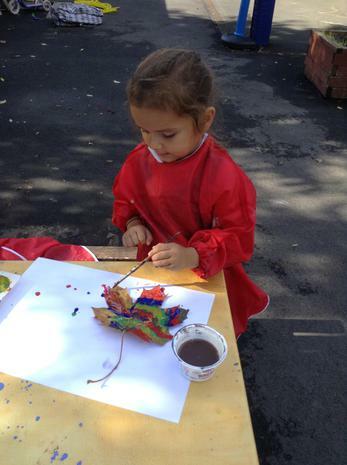 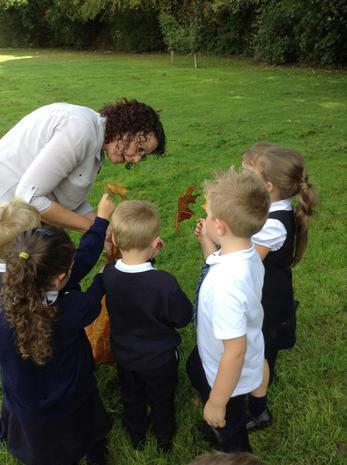 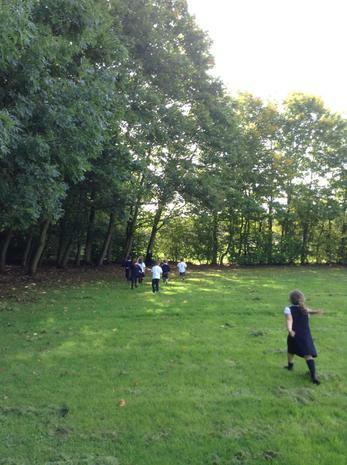 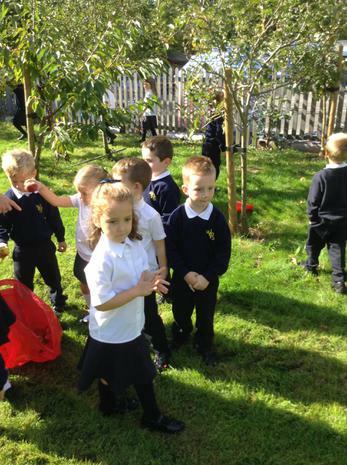 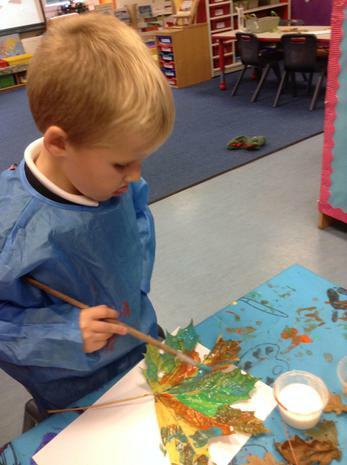 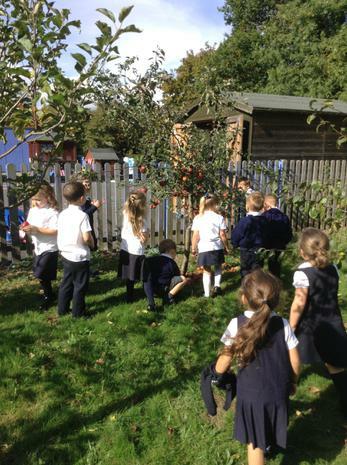 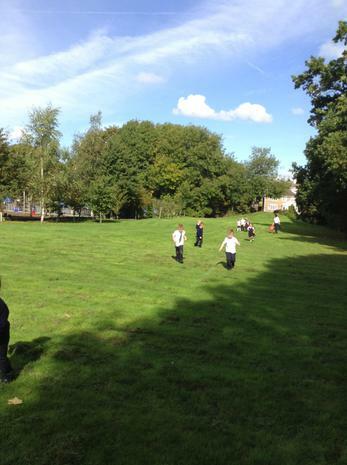 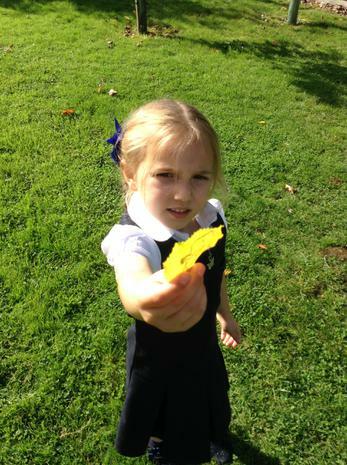 Autumn Walk - We have been looking for signs of Autumn around the school.